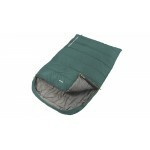 The Outwell Celebration sleeping bags are new for 2012, a rectangular shaped range of family camping sleeping bags that, in terms temperature rating and price, slot in between Outwell’s Camper and Contour sleeping bags. 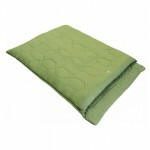 These bags are perfect for those who want a quality bag but with a dash of extra colour to reflect the fun side of their nature. 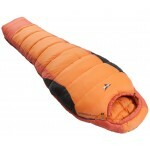 These sleeping bags have a zigzag stitching pattern to the outside of the bag and a vibrant complimentary zigzag lining also. 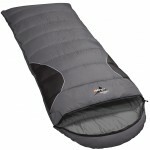 The Outwell Celebration Double has lots of fantastic features too; a hood with built-in pillows, an L-shaped zip so the bag can be used as a blanket, a full length zip baffle to minimise heat loss along the zip, an easy-glide anti-snag zip system and inside security pocket and a square, zipped carry pack. 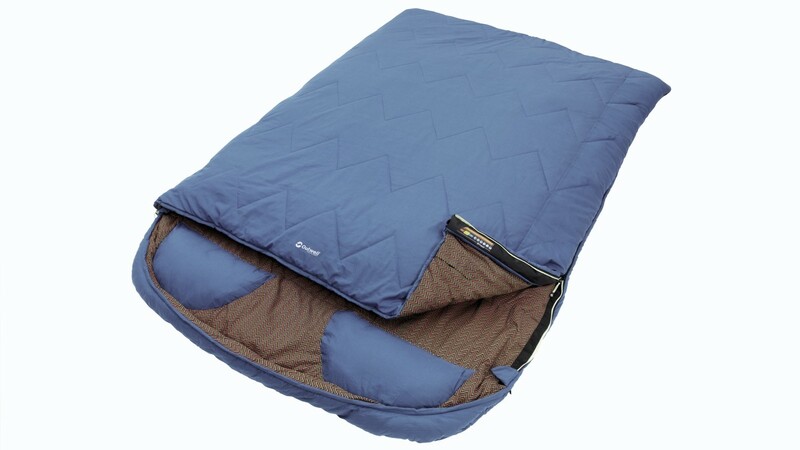 The technical specifications of the Celebration Double includes a soft Polycotton outer shell and lining (20% cotton; 80% polyester); 1600 gram Isofill hollow fibre fill; 2-layer offset construction. 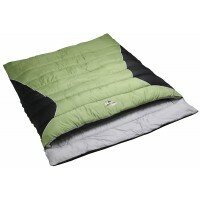 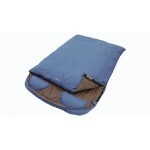 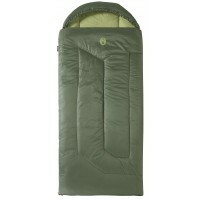 Outwell Celebration Double Sleeping Bag.